At Key Stage 3 the Geography Department aims to instil a curiosity and fascination about the world and its people. 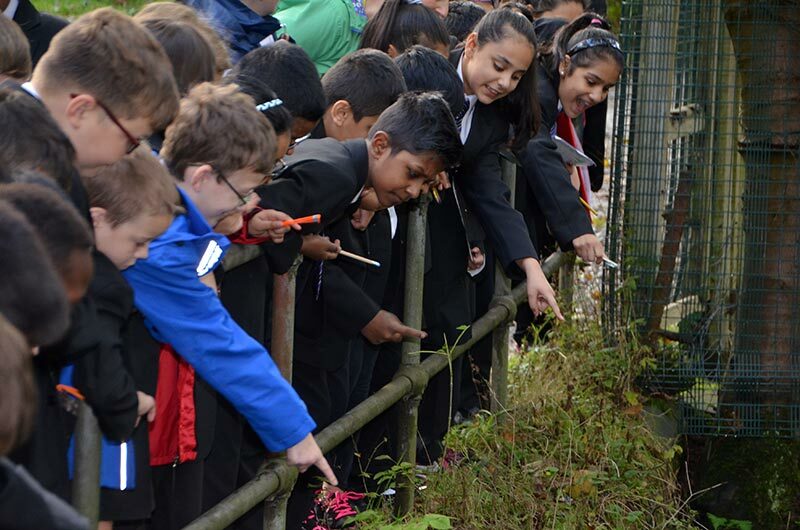 Pupils will gain knowledge about diverse places, people, resources and natural and human environments, together with a deep understanding of the Earth’s key physical and human processes. At Key Stage 4 pupils will develop and extend their knowledge of locations, places, environments and processes, and of different scales including global; and of social, political and cultural contexts. They will gain understanding of the interactions between people and environments, change in places and processes over space and time. The new GCSE is split into three sections for examination. 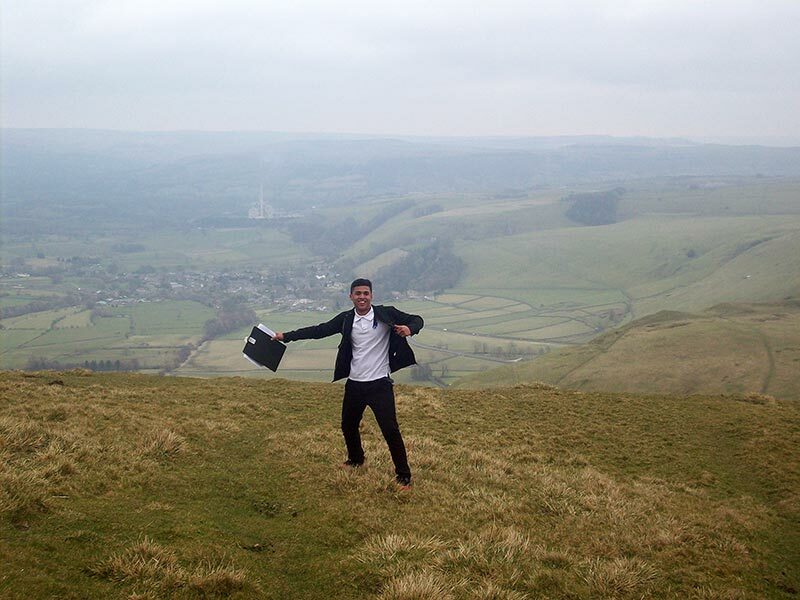 Our natural world is based on Physical Geography and includes the following four topics, whilst also incorporating fieldwork and the use of geographical skills. Natural Hazards, Climate Change, Distinctive Landscapes and Sustaining Ecosystems. In Year 11 People and Society will be the section of the course, students will cover. This will involve the four following topics, Urban Futures, Dynamic Development, UK in the 21st Century, and Resource Reliance. 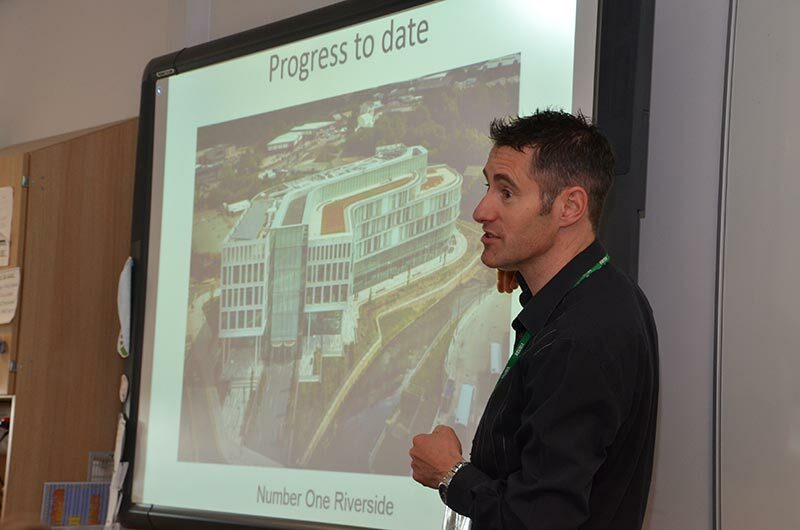 Fieldwork Visits will involve visiting to Salford Quays, and the Holderness Coastline. Geography in the news club starting October 2017. Pupils will also carry out various fieldwork projects throughout KS3 and KS4. 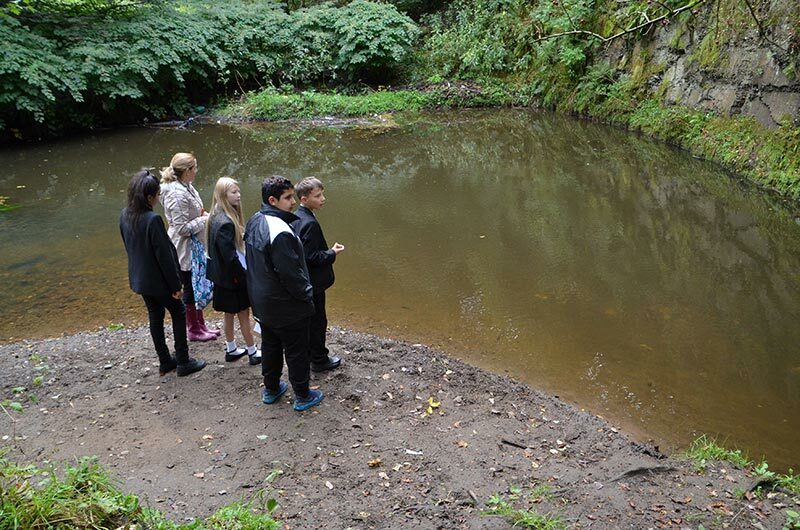 In KS3 they will investigate through local fieldwork within the school grounds, sketching the impressive Scout Moor Wind Farm, as well as visiting the local River Spodden. At KS4 they will investigate through more national fieldwork, visiting the Holderness coast for their physical geography element of the course.